Are you leading a company or any business? Are you struggling to get the right talent for Digital Marketing? This could be because of various reasons like – lack of knowledge, budget constraints, and previous bad Digital Marketing hiring experience. 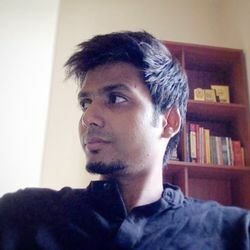 Hi, I am Dp Vishwakarma a Digital Marketing consultant and SEO expert based in New-Delhi, India. I work with new startups, entrepreneurs, freelancers, and bloggers. 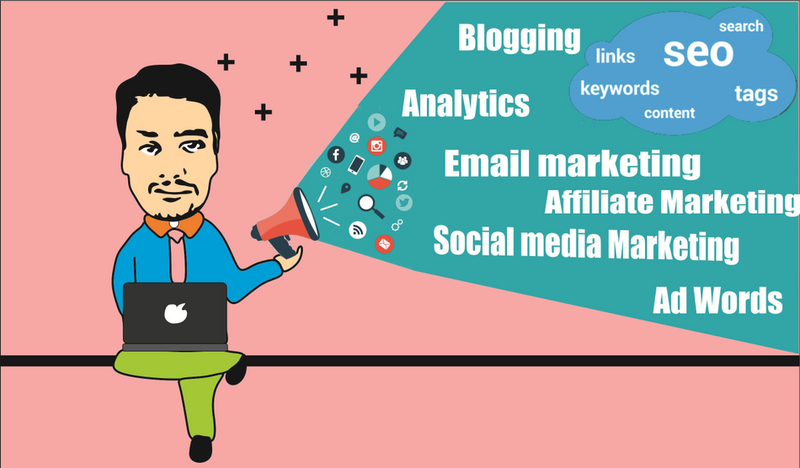 I am a Professional Blogger and I write, speak, and consult mostly about SEO, Inbound Marketing, Social Media marketing etc. I am capable of taking control of your entire Digital Marketing wing (or create one from scratch if you don’t have a Digital Marketing department). Please Get Consultation Today and Boost your Online Marketing and Sales....! !